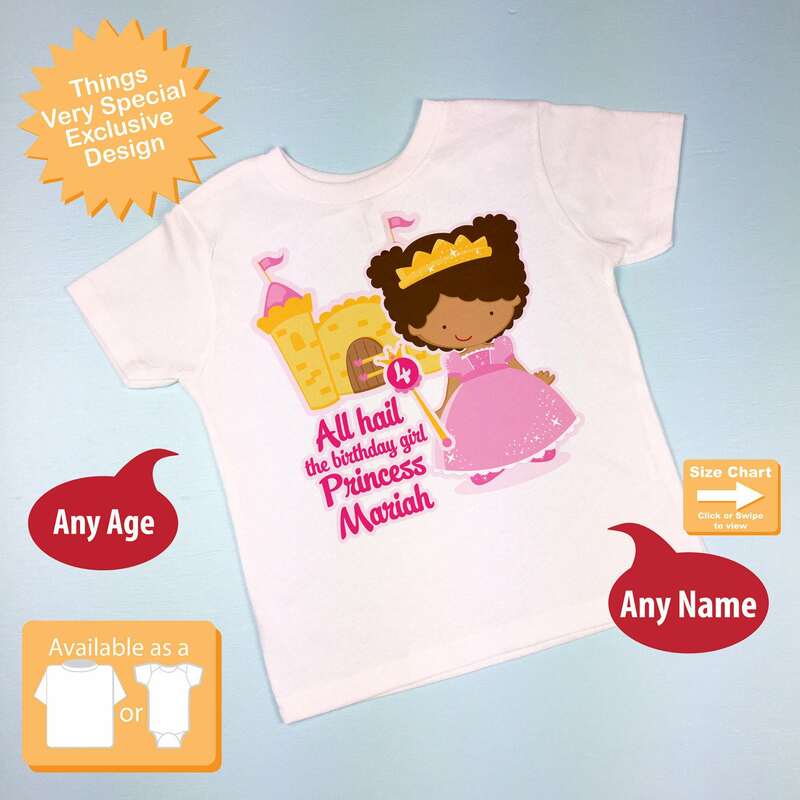 This cute tee shirt or Gerber Onesie with cute African American birthday Princess can be personalized with your child's name and age. 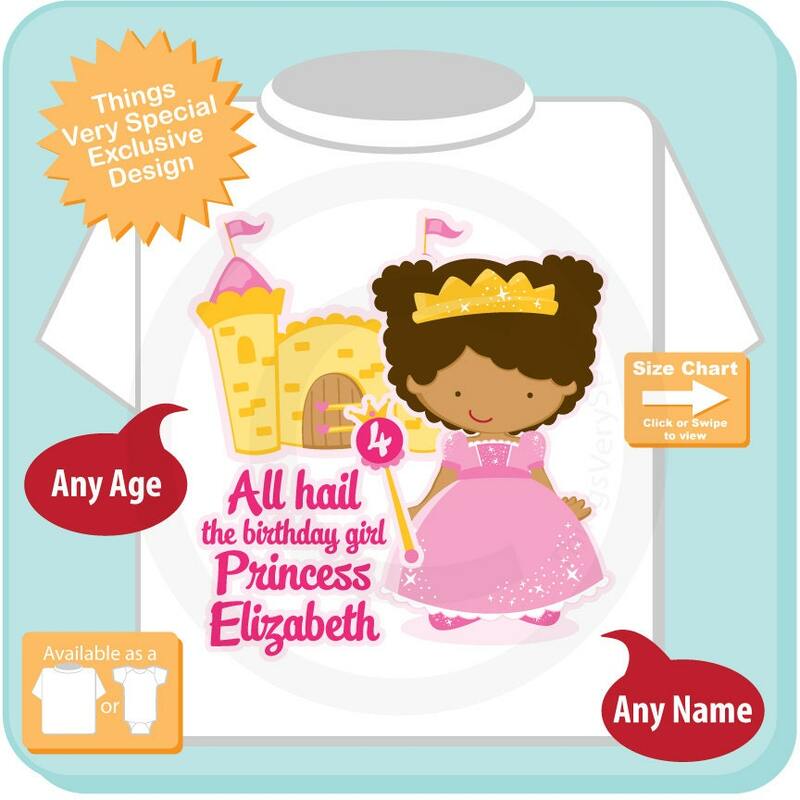 This one says "All Hail the Birthday Girl Princess Elizabeth" But your child's name will be substituted for this one. There is also a 4 on the scepter signifying the child's age. This will be whatever age you wish. 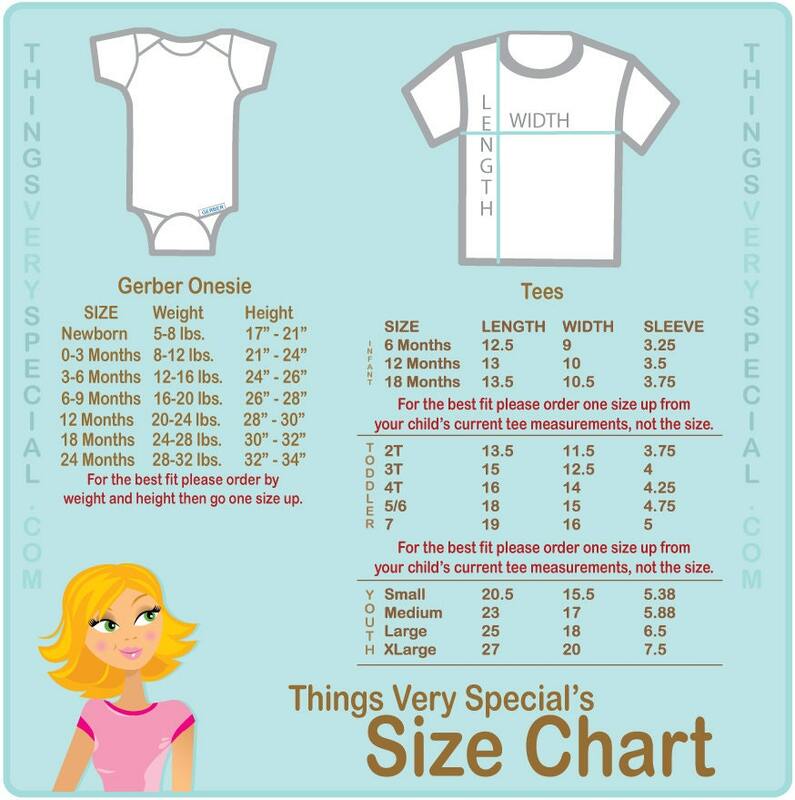 My daughter loved the shirt, I will defiently order again. The order came in about 4-5 days and she enclosed a nice note. Very professional.